Geers is known for his amazing artwork, if you aren’t familiar with him make sure you check out his tag on the website. 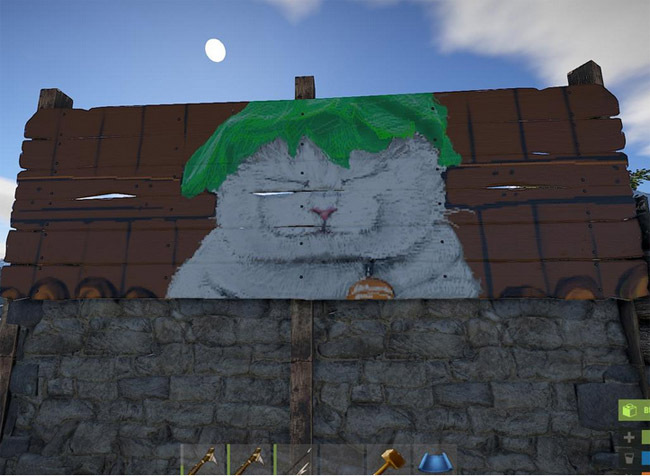 Geers has been playing on Lirik’s Rust server creating some awesome in game art murals. We’ve rounded up all that he’s posted so far, take a look at all the murals below.